The University of California San Diego today announced the 2016 recipients of the prestigious Chancellor’s Medal and Revelle Medal. Awardees of the Chancellor’s Medal, one of the highest honors given by UC San Diego to recognize exceptional service in support of the campus’ mission, include: Peter Farrell, Richard and Carol Dean Hertzberg, Kwan and Marion So, and Daniel Yankelovich. The Revelle Medal recognizes current and former faculty members for sustained, distinguished and extraordinary service to UC San Diego. This year’s Revelle Medalists are Y.C. “Burt” Fung, Veerabhadran “Ram” Ramanathan, Roger Reynolds and Palmer Taylor. Through the company he founded, ResMed, Peter C. Farrell revolutionized the way sleep-related breathing disorders are treated. With his time and philanthropy, Farrell has proved an invaluable partner with UC San Diego, establishing a legacy of invention, improvement and progress. Farrell has contributed to a variety of multidisciplinary programs across campus. 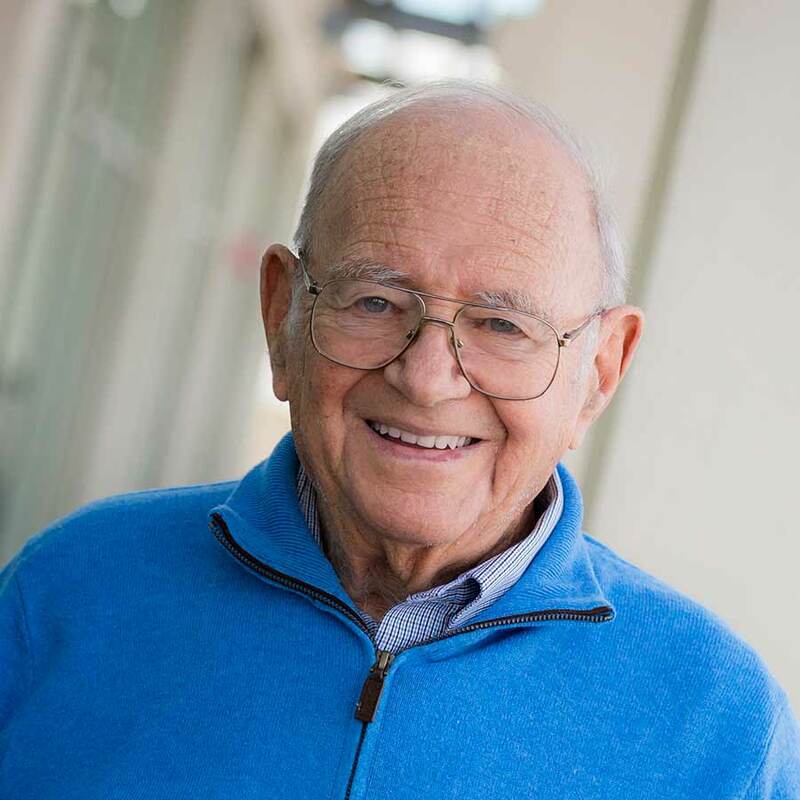 Through the Farrell Family Foundation, he has directed gifts to the university to support the Sulpizio Cardiovascular Center at UC San Diego Health, The Preuss School UCSD, Rady School of Management and the Farrell Fund in cardiology. Recently, the Peter C. Farrell Sleep Center of Excellence and Peter C. Farrell Presidential Chair in Pulmonary Medicine were both named in Farrell’s honor and in recognition of a philanthropic gift from ResMed to UC San Diego. In addition to supporting the campus through charitable gifts, Farrell has been an active and engaged participant in the university’s research and educational programs. He has served on faculty advisory boards for the Rady School of Management, Jacobs School of Engineering and UC San Diego Health. 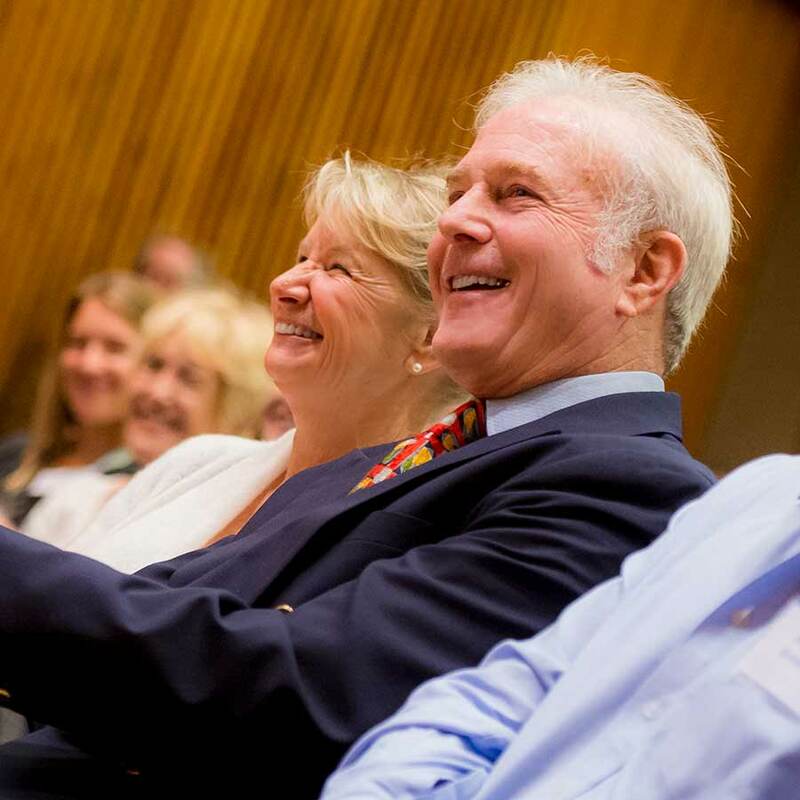 Richard Hertzberg and Carol Dean Hertzberg have shown their generosity and philanthropic vision with nearly two decades of support to UC San Diego. In 2015, the Hertzbergs made a transformative gift to establish the Center for Climate Change Impacts and Adaptation at Scripps Institution of Oceanography, which is designed to address the serious problems climate change poses. Giving to a wide range of campus areas, the couple has made substantial gifts to cutting-edge medical research, including the Hertzberg Schechter Endowed Prize for Stem Cell Research and the Institute for Genomic Medicine. They have also shown a deep commitment to providing greater access to top-tier education for students of all socioeconomic backgrounds with donations to The Preuss School UCSD and the Chancellor’s Scholars Fund. In addition, Richard Hertzberg has dedicated his time and vision to the campus, serving as past president of the UC San Diego Chancellor’s Associates donor group, trustee for the UC San Diego Foundation Board and as a longtime member of the Scripps Advisory Council and Scripps Director’s Council. 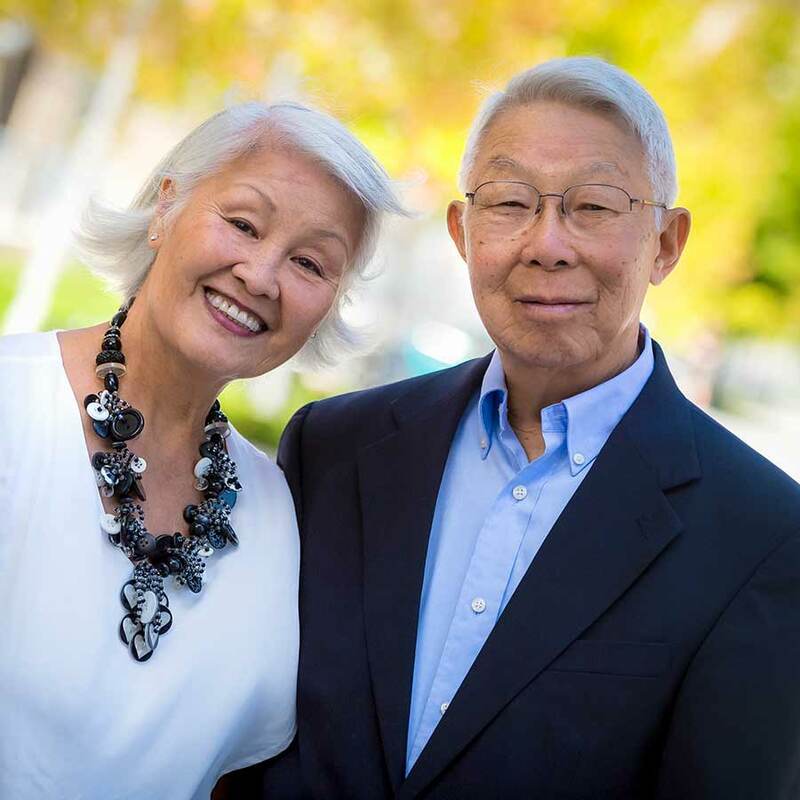 Beginning with their first gift of $7 to the campus in 1975, Marion and Kwan So have forged a strong bond with UC San Diego through the decades. 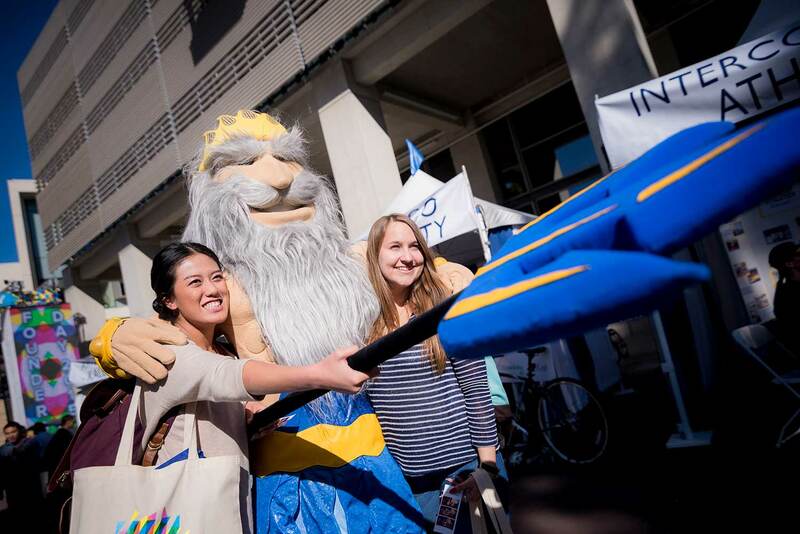 They have made a significant impact on the campus—and beyond—with support in areas including undergraduate education, Health Sciences, Scripps Institution of Oceanography and the School of Global Policy and Strategy (formerly the School of International Relations and Pacific Studies). Kwan So is the longest serving member of the advisory board for the School of Global Policy and Strategy. Together, the couple has played a key role in positioning UC San Diego as one of the world’s top universities for education and research on contemporary China. With the goal of helping the United States and China have a better understanding of each other, the couple established the Ho Miu Lam Fellowship, the Sokwanlok Chair in Chinese International Affairs and the Ho Miu Lam Chair in China and Pacific Relations. Their vision and sustained commitment to building the campus’ expertise in China culminated in the founding of the 21st Century China Center, regarded as one of the top programs in the nation for research on contemporary China. In a career spanning 60 years, renowned social researcher and public opinion analyst Daniel Yankelovich has spent decades monitoring social change and public opinion. Dubbed the “dean of American pollsters,” he is perhaps best known for starting The New York Times/Yankelovich poll (now The CBS News/ New York Times poll), and for co-founding the not-for-profit Public Agenda more than 40 years ago. 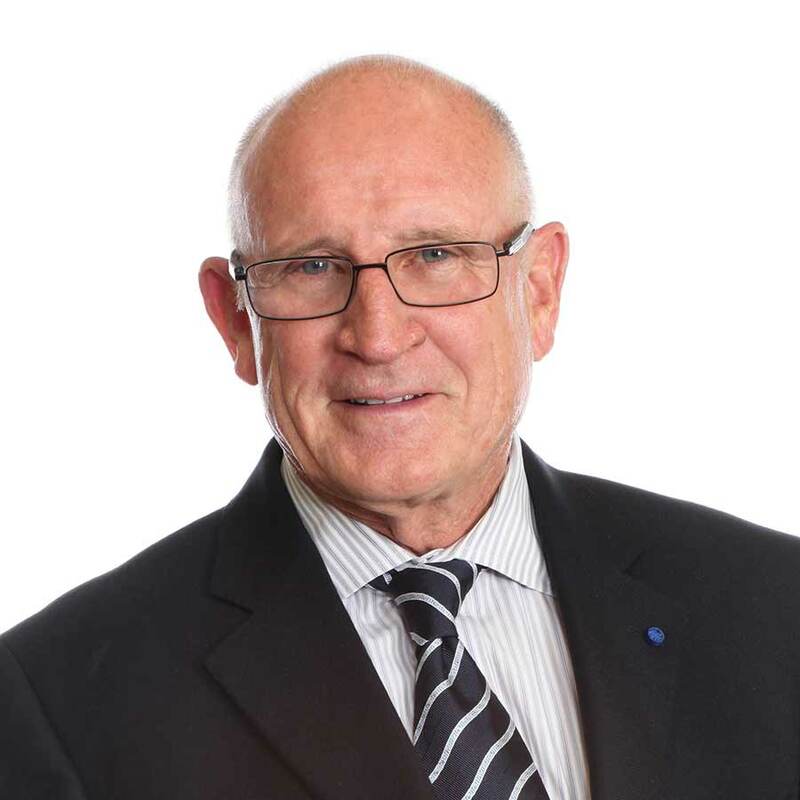 He has authored numerous books and was named by PR Week as one of the ten most influential people of the past century in the arena of public affairs, communications and public relations. Yankelovich’s passion for bringing together social science theory and practice for the betterment of society led him to establish the Daniel Yankelovich Chair in Social Thought and to endow the Yankelovich Center for Social Science Research, a problem-driven research center in the university’s Division of Social Sciences. The Center is focused on mobilizing multidisciplinary teams of scholars on key social issues, including revitalizing upward mobility. 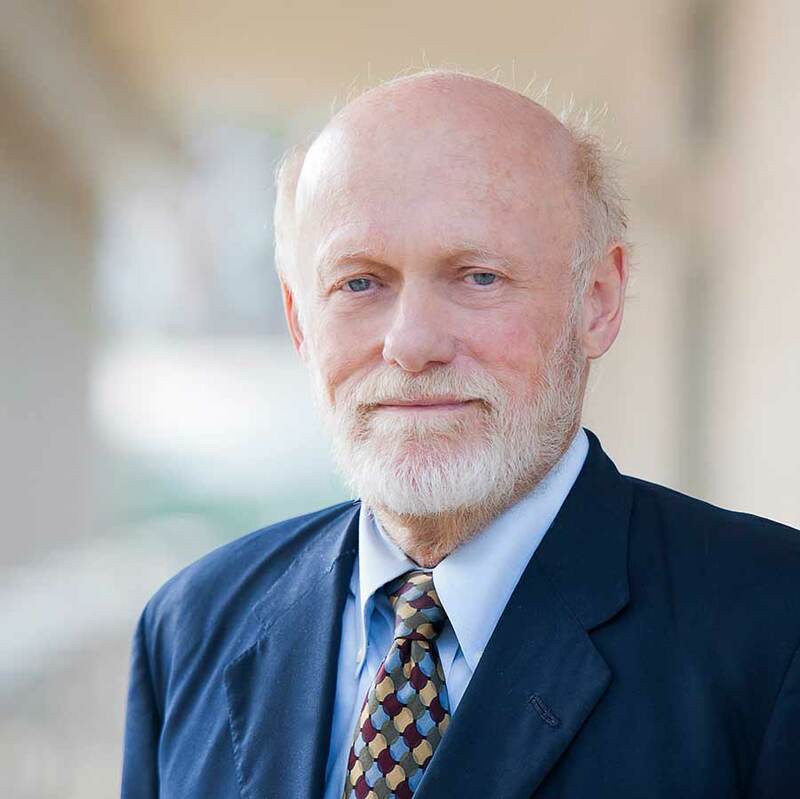 He has also served as a member of the UC San Diego Foundation Board of Trustees, the Social Sciences Dean’s Advisory Council and the executive committee of the Yankelovich Center. Widely considered one of the most eminent bioengineering scientists in the world, Yuan-Cheng “Y. 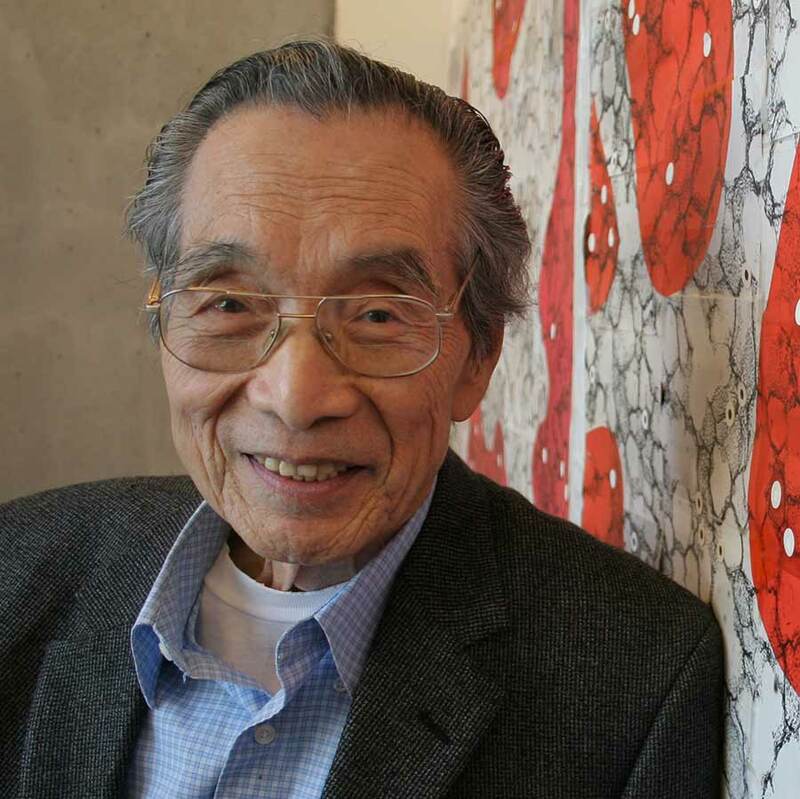 C.” Fung was recruited by UC San Diego to establish the Bioengineering program in 1966. By applying his profound knowledge and analytical methods to study biological tissues, Fung created the new field of biomechanics, which has become an important interdisciplinary field in which engineering principles and techniques are used to solve important biomedical problems. Decades ago, Fung had the foresight to recognize the vast potential contributions that engineering could have on medicine at a time when the two fields were entirely separated. Today, in large part due to his groundbreaking ideas, the barriers between engineering and medicine have disappeared, creating myriad innovations to benefit patients. Veerabhadran Ramanathan is a world-renowned climate scientist at the Scripps Institution of Oceanography at UC San Diego. In 1975, Ramanathan discovered the greenhouse effect of chlorofluorocarbons (CFCs) and showed these super pollutants to be 10,000 times more potent than CO2 in warming the climate. CFCs were phased out under the Montreal protocol but replaced by HFCs (hydroflurocarobons) which belong to the same family of halocarbons as CFCs and are still 2,000 times more potent greenhouse gases than CO2. 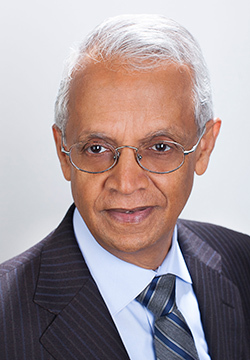 Ramanathan has led numerous landmark studies which led to the discoveries of Atmospheric Brown Clouds over South Asia, the large warming effects of black carbon and the global cooling effect of clouds. Since 2000, his attention turned to mitigating climate change. He showed that curbing emissions of the Short-Lived Climate Super Pollutants (SLCPs), black carbon, Methane and HFCs, can cut warming by as much as 50 percent within decades. His research has led to major policy actions by President Obama and the United Nations; both are now proposing to phase out HFCs using the same Montreal protocol. In September 2016, Gov. Jerry Brown also signed legislature to curb SLCPs. Ramanathan is now engaging religious leaders—including Pope Francis and the Dalai Lama—to educate the Earth’s citizens to be good stewards of our planet. He co-chaired a historic workshop of the Pontifical Academy of Sciences and Social Sciences to explore the common goals of environmental and social justice and briefed Pope Francis thus influencing the Pope’s encyclical, Laudato Si. 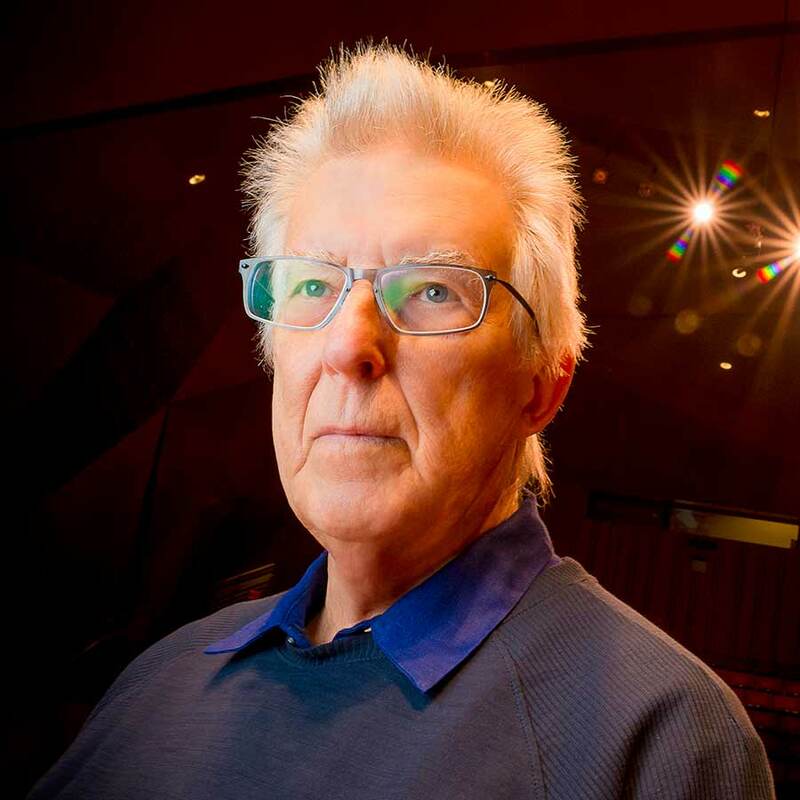 Composer Roger Reynolds joined the music faculty in 1969 and has since mentored generations of young composers, won a Pulitzer Prize in 1989, and remains a leader in exploring ways to harness new technologies for musical purposes. His work blends elements of theater, literature, dance, video, digital signal processing, and real-time computer spatialization. He is also the author of numerous articles and three books. Reynolds’s music has been commissioned, performed, written about, and recorded around the world at venues including the Royal Albert Hall in London, the Centre Pompidou in Paris, Suntory Hall in Tokyo, Lincoln Center in New York, and the National Gallery of Art in Washington. In recognition of his achievements, Reynolds was appointed university professor in 2009, becoming the first artist to be honored with that UC-wide title. A visionary faculty leader, Dr. Palmer Taylor is credited with founding key elements of the UC San Diego campus, including the Department of Pharmacology in the School of Medicine and the Skaggs School of Pharmacy and Pharmaceutical Sciences. Since joining the campus in 1971, Taylor played an instrumental role in recruiting top faculty to our campus, establishing the first basic science department in the School of Medicine, developing Ph.D. training in pharmacology, and providing mentorship to graduate students and postdoctoral fellows. As founding dean of the Skaggs School, he helped build the professional school to national and international prominence. His research and interdisciplinary collaborations, focused on neurotransmission in the cholinergic nervous system and on receptor pharmacology, have made great progress in driving drug discovery. His research has reaped wide benefits for society, from developing novel antidotes to poisoning from organophosphate pesticide exposure, to finding avenues for improved pharmacological treatments for central nervous system disorders associated with dementia and aging, as well as developmental conditions such as schizophrenia. For a full list of Chancellor’s Medalists from past years, click here. The Revelle Medal honorees can be found here.